On July 1, 2016, the Division of Child Care and Early Childhood Education is implementing a new system called BehaviorHelp to assist you with behavioral challenges in young children. Download and complete the form and then submit to BehaviorHelp@dhs.arkansas.gov. Childhelp National Child Abuse Hotline: 1-800-4-A-CHILD (1-800-422-4453) is dedicated to the prevention of child abuse. Serving the United States, its territories, and Canada, the Hotline is staffed 24 hours a day, 7 days a week with professional crisis counselors who, through interpreters, can provide assistance in 170 languages. The Hotline offers crisis intervention, information, literature, and referrals to thousands of emergency, social service, and support resources. All calls are anonymous and confidential. Child Care Aware® of America: The nation’s most respected hub of information for parents and child care providers, Child Care Aware® of America provides child care providers with access to resources for their child care programs and helps families learn more about the elements of quality child care and how to locate programs in their communities. Child Development Associate® Credential (CDA):The CDA Program is designed to assess and credential early childhood education professionals. This is a nationally recognized credential earned by a child care professional and honored throughout the country. 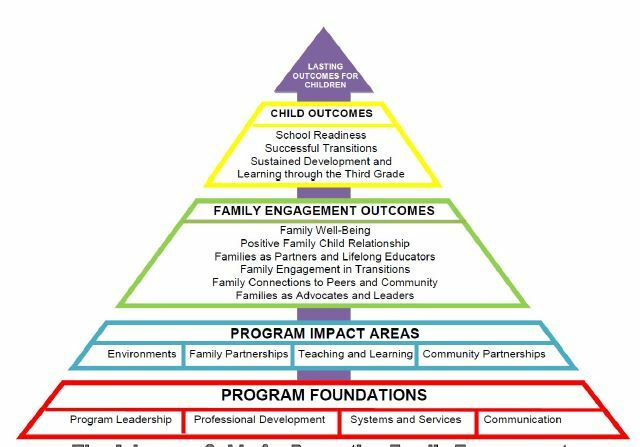 National Association for the Education of Young Children (NAEYC): NAEYC provides professional development resources for early childhood providers. You can find information on developmentally appropriate practice in the classroom, working with families and the latest research and discussion about teaching young children. National Black Child Development Institute (NBCDI): NBCDI has worked for 40 years to improve and advance the lives of Black children and their families, through advocacy and education. The focus of the work is to improve child welfare services, make universal early care and education a reality, build family support services, and press for educational reform and provide vital information regarding our children’s health. National Resource Center for Health and Safety in Child Care and Early Education: This site provides information and resources for child care providers and families about general licensing facts, child health and nutrition and the overall care of children. Office of Child Care: Part of the U.S. Department of Health and Human Services, Administration for Children and Families, The Office of Child Care supports low-income working families through child care financial assistance and promotes children’s learning by improving the quality of early care and education and afterschool programs. The Office of Child Care was established in September 2010 and replaces the former Child Care Bureau. Zero to Three: A national, nonprofit organization that informs, trains, and supports professionals, policymakers, and parents in their efforts to improve the lives of infants and toddlers with a mission to promote the health and development of all young children.